Caulfield-like cynicism and insight drive this boarding-school boy to embark on a hitchhiking adventure across 1961 America. 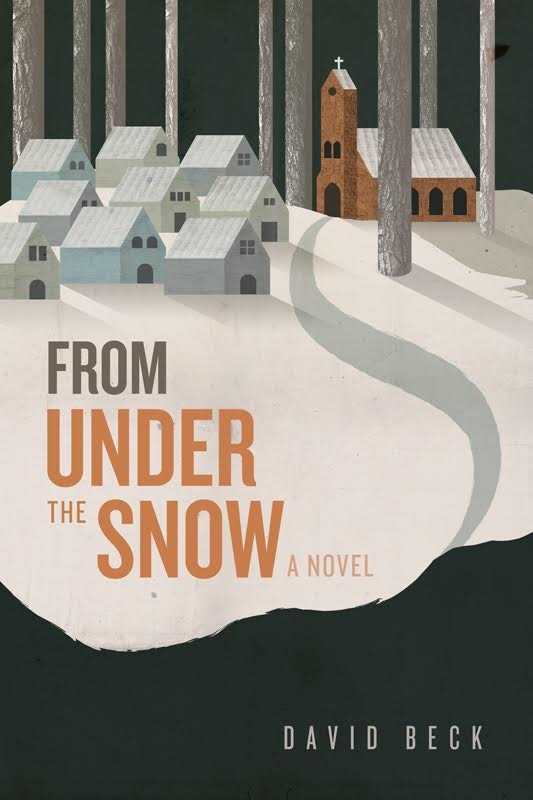 “Although this story is inspired by actual events … this story is a lie that tells the truth,” David Beck, author of From Under the Snow, notes. Indeed, Beck’s graceful disassembling delights. Meet Jude and Stick, small-town parochially educated boys from Minnesota. When Jude is given tickets to the Rose Bowl by the PE teacher at Christian Boys Academy, he enlists Stick to hitchhike to California (in winter!) for the 1961 football championship. Inquiry, imagination, and wry insight guide Jude, the parish preacher’s son: “Something else I learned hitchhiking, when someone asks you a question, it was because they wanted to tell you the answer.” Stick, the likely valedictorian, is a child of divorce, emancipated from his alcoholic father and welfare mother. He serves as Jude’s foil, wary of the drivers, diners, and residents they encounter on the road. Both the pop culture and innocence of 1961 are revealed in the boys’ card playing, art-house movie going, Mad Magazine reading, and conservative boarding-school decorum. The political backdrop of the Vietnam War contrasts with their narrow viewpoint; “Communists are atheists and Kennedy is a Catholic,” says classmate Race of the faraway war. These characters linger in the mind long after the book is finished.